Recorded in the winter of 2014/2015 in Ulvberga (SE)/Ossenzijl (NL). 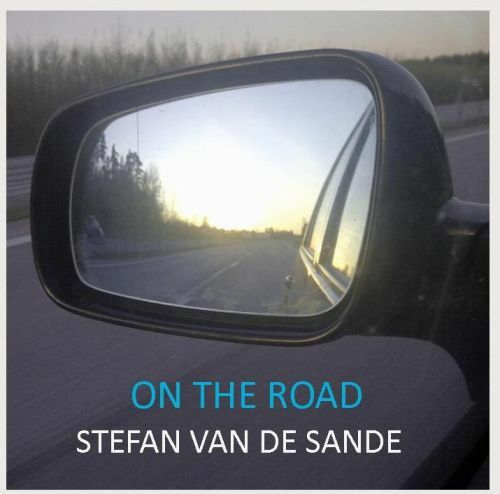 Stefan van de Sande: Music/Words/Art-work/Pictures/Vocals/Guitars/Bluesharp/ Flute/Recordings/Mixing/Production. Thank You: Maria d’Alessandro/Patty Aalbersberg/Kenny Higgins/Eljakim van de Sande/Kirsten & Rolf/Per Jonson. Thanks to the people whom I met along the road, for a bed, the food, the hospitality, the kindness, the friendship. Thanks to my best friend, my VW-Golf-Tdi, who never gave up! Thanks to life itself. Love you Flora Fee! Stefan sings a tender song to his beloved about how much he misses her as he tours from town to town and across countries as a Troubadour. This one is straight from the heart and shows Stefan’s gift for conveying deep felt feelings through his vocals, lyrics and music. He explores the conflict felt by many performers like himself between pursuing a much loved calling for music, on the road “from Arberdeen to Cologne”, and feeling a great sense of longing for one’s loved one who is dearly missed.